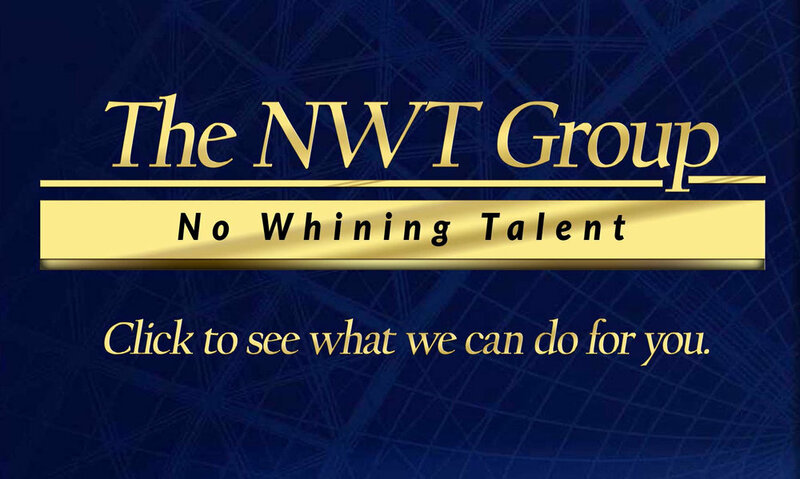 For the 2nd Worst TV news person on social media we have to Washington, DC and WTTG General Manager Patrick Paolini. 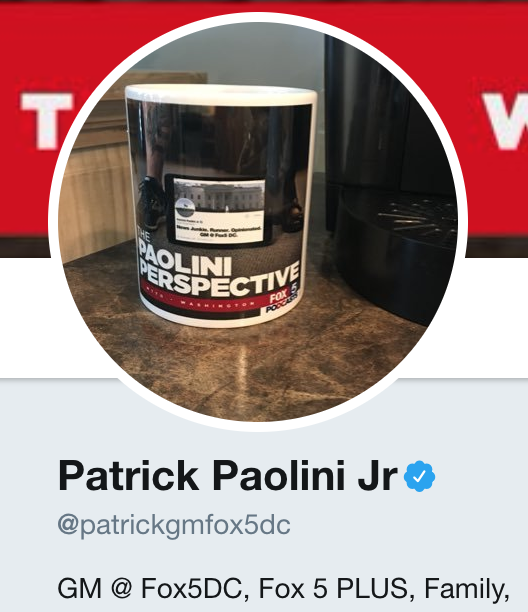 Paolini works at The Firm’s DC station and it’s like he wants to be a mini Sean Hannity. His Twitter feed is filled with his right wing leanings, his hatred of the left and his take on sports. Also all of his tweets are anything but positive. Even his sports tweets are almost always critical. Not exactly Vince Lombardi when it comes to inspirational quotes. When it comes to politics, Paolini clearly lets his bias show. This guy is so far right, he makes Rush Limbaugh look like a Liberal. If you are looking for positivity, don’t stop by Paolini’s social media. He sounds like a bitter old man that screams for the kids to get off his lawn.